With Carrie Fisher passing and Leia planned to have a major arc in Star Wars Episode IX, writers J.J. Abrams and Chris Terrio have one serious hurdle to jump over. 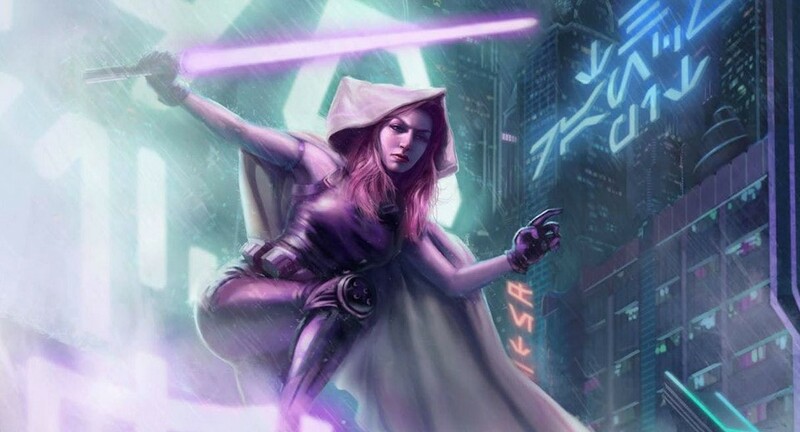 As it turns out, the movie could introduce us to expanded universe character Mara Jade a.k.a. Luke Skywalker’s wife. 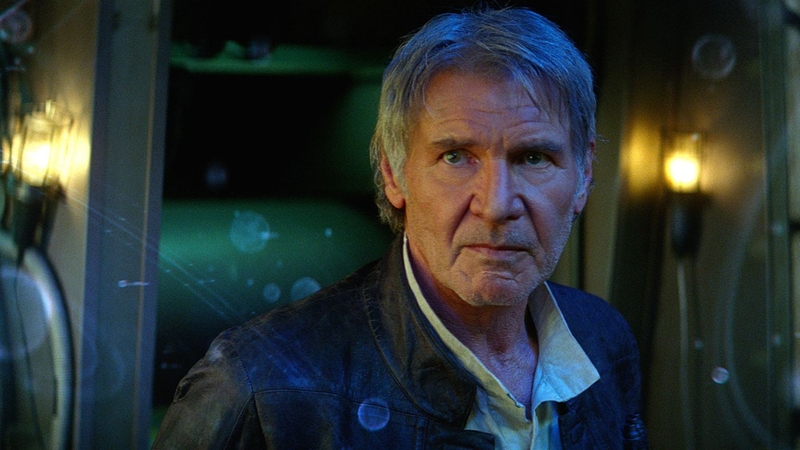 According to The Hashtag Show, Episode IX is currently looking for a 40–50-year-old woman to play the role codenamed ‘Mara’. The role is said to be a prominent one, and I can’t see any other way around it except for the fact that Mara is supposed to stand-in for a missing Leia. Of course, we could still be wrong. It’s possible that Mara will have the same relevance as Admiral Holdo in The Last Jedi, but I’m sure a lot of fans would lose their minds if she was somehow involved with Luke Skywalker back in his earlier days as a Jedi. At best, she’s probably a member of Lor San Tekka’s (Max von Sydow) group of Jedi-lovers. Though I am excited to see Mara come to life on the big screen, I am still hoping that Abrams comes with some surprises that no one else could predict. I was amazed at how Rian Johnson was able to subvert every expectation in Star Wars: The Last Jedi, and I’m hoping Abrams adds a little of that flare for this final entry in the sequel trilogy. 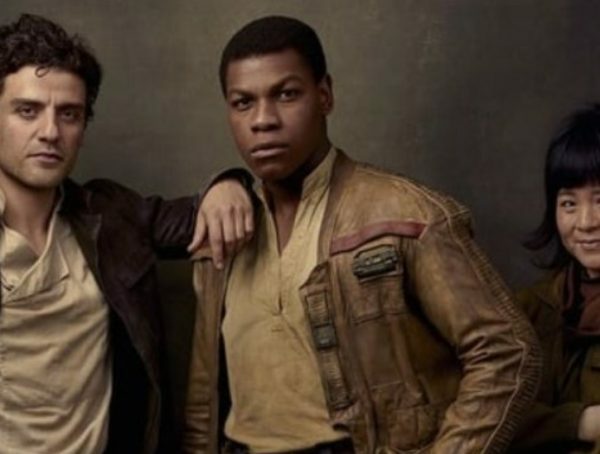 Star Wars Episode IX is set to come out Dec. 20, 2019.